The officer was serving as the spokesman for Adm. John Richardson, the Chief of Naval Operations. Her report was issued less than a week before the Senate is scheduled to take up the defense policy bill for the 2018 budget year. 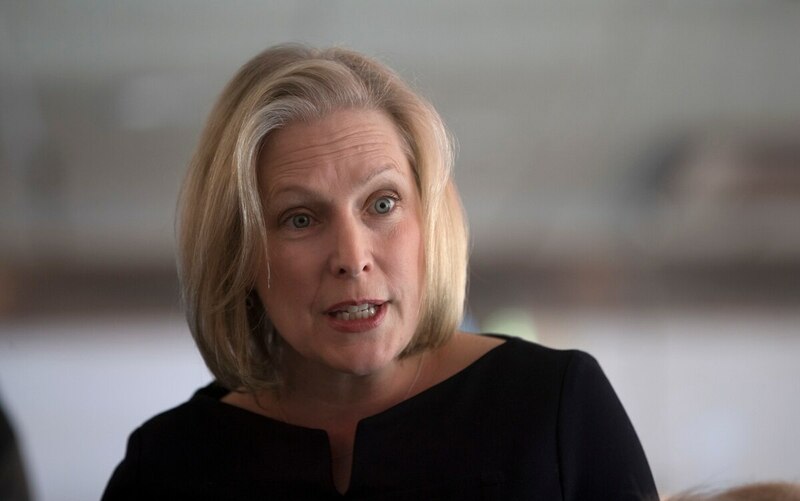 Gillibrand is seeking to force a vote on an amendment that would make a major change in how the military services deal with allegations of sexual misconduct.